Australia is the worlds largest producer of sapphires. This is surprising due the fact that the first large deposits were only found in the 1970's. Australia's deposit of sapphires have being mainly used for commercial grade use. 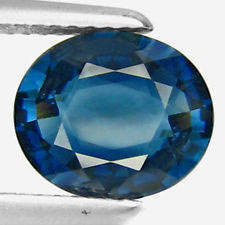 Australia has produced some very beautiful sapphires mainly in blue and yellow color sapphire's. Sapphires in these colors can often carry a yellowish tint in blue and if in yellows the sapphires we have seen carry a greenish tint to them. 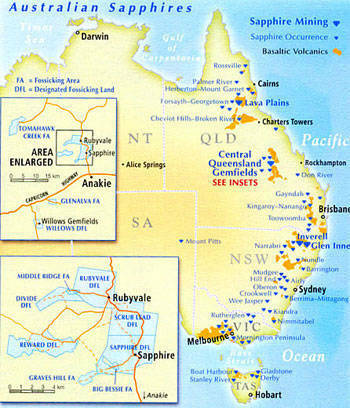 Australia is today the largest producer of gem quality yellow sapphires. Australian gem quality sapphires are often past of as sapphires from Thailand due the markets value of Thai sapphires being greater. 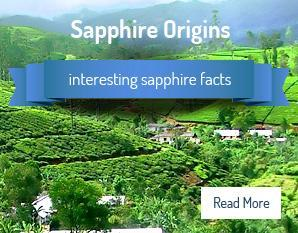 Sapphire Ring Company has bought several sapphires from Australia over the years in dark blues but today all of our sapphires including our yellow sapphires are from Sri Lanka due to our strong ties their. 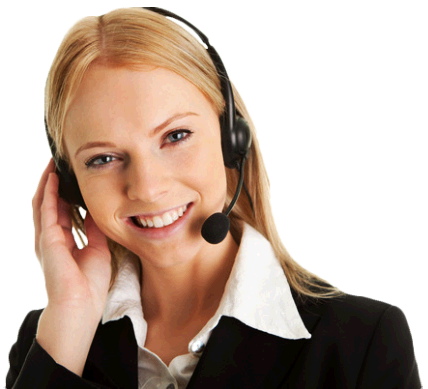 Please contact us on any time if you would like further information on sapphires from Australia.